Are you ready to stop under-earning and start unfolding your financial potential? 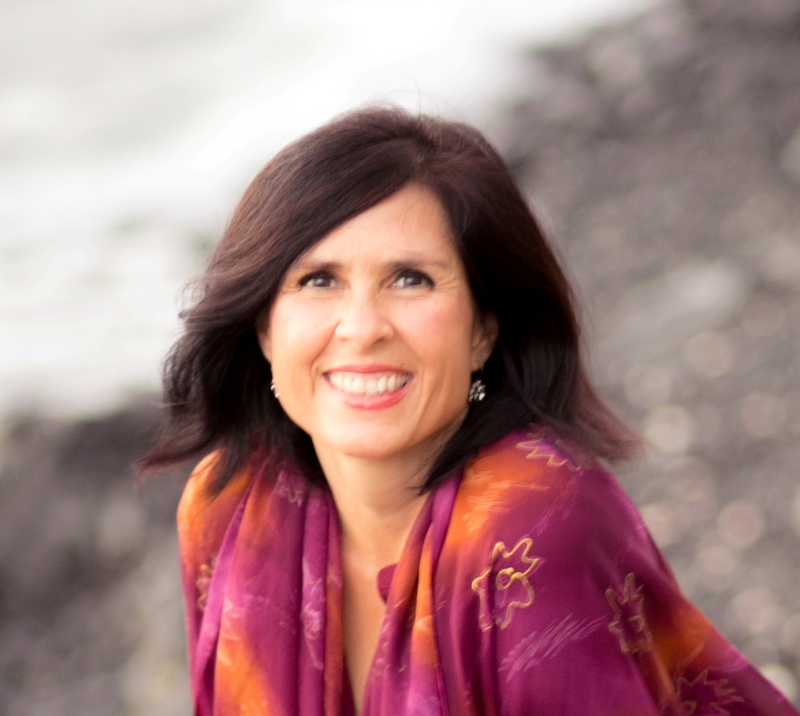 Marlene Elizabeth is a Certified Money Coach®, Author and Mamapreneur. 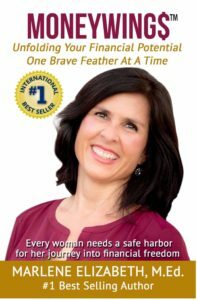 She equips passionate, creative, entrepreneurial women to stop under-earning and start unfolding their financial potential one brave feather at a time. Deeply committed to being a financial role-model for her daughter as a single stay-at-home Mom, Marlene set out to grow her own “moneywings”. After struggling for decades in her financial life, Marlene’s determination led her to transform her relationship to money after she discovered that finances, at the core, are a spiritual matter. In 2018, she released her book MONEYWINGS™ on her daughter’s 11th birthday. Her #1 international bestselling book (available on Amazon and in Barnes & Noble Bookstores) is a Spirit-filled love-note for women ready to re-write their money story, and ultimately deepen confidence in themselves to thrive. Marlene’s book has been featured on the cover of MOMpreneur.buzz and Tribute Magazine, as well as in RHG Magazine & TV-Guide, Empowering Women, Transforming Lives Radio and WorldWideWomen. She has been named among the “2018 Influencers of the Year” by RHG Magazine & TV Guide and “The Spirited Woman Top 12 Pick List”. Her deeply caring, playful and innovative leadership style creates a safe-harbor for women to connect, learn and grow financially in business and life because every woman deserves to unfold her financial happy-ever-after. Get started now with a free chapter!